A bonded warehouse is referred to by Malaysian Customs as a ‘Gudang Berlesen Awam’ or Public Bonded Warehouse. 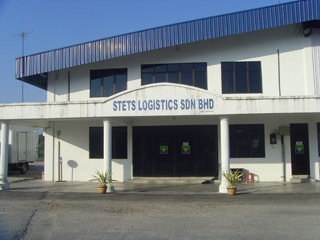 Formed in 1990, STE TRUCKING SERVICES SDN. BHD. has 23 years of experience in logistics transportation. The continued growth is attributed to the company’s strong management team that established STE as one of the leading transporters in Northern region. Being a transport services company, our focus is to further develop and to provide our customers complete logistics solutions. We comparatively check our service level from time to time against the industry’s best players as a benchmark for continuous improvement.